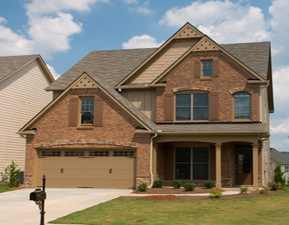 Take a tour of our completed properties at Fendee Estates! As new townhomes, twin homes, & single family homes are constructed, we’ll update this page with the images of their exterior & interior finishes. See something you like? Contact us for details on availability (purchase & lease options). Thank you for taking a look at our photo gallery. Interested in seeing the floor plans for these homes? Click here.